While already an online casino site that offers unparalleled variety to its players, bgo Casino are never ones to rest on their laurels when it comes to further expanding their vast portfolio of video slot options, as can be seen this week as Eyecon slots arrive. If any further evidence of this fact were needed, it came earlier this month when the company decided to add Eyecon Gaming to its roster of supported software providers. 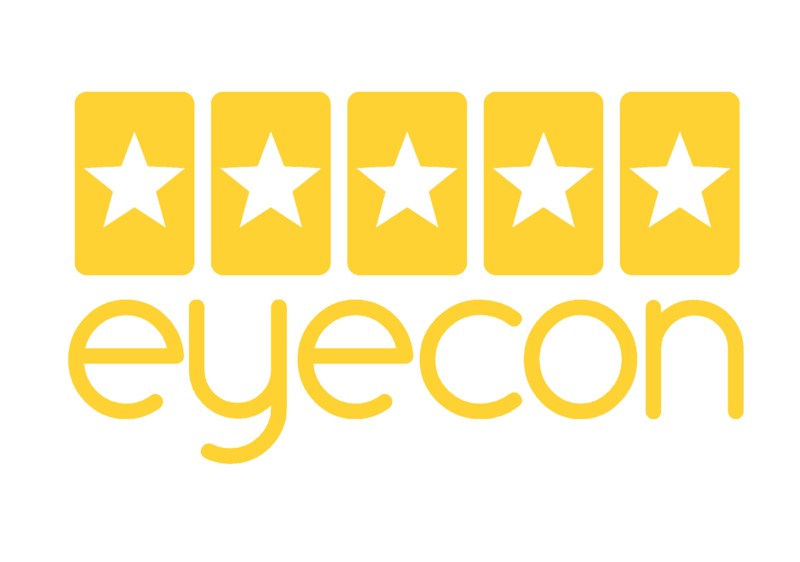 Although perhaps not the best-known name in the video slot developing industry, Eyecon have been carving out a decent reputation for themselves recently and have already had a huge hit with their Fluffy Favourites slot. Of course, their recent rise to prominence has been in no small part aided by Playtech, who purchased the company back in 1997. Clearly sensing the promise of the studio, the software giants were then able to lend their considerable expertise to the operation and help Eyecon improve their overall quality and output – and this has certainly been reflected in some of their recent releases. Getting back to the matter at hand, bgo Casino are now offering players the opportunity to try the company’s games out for themselves and see what all the fuss is about. Visitors will find the aforementioned Fluffy Favourites plus a wide range of other titles all available to play at the site, with no download required and mobile functionality fully supported for fans of on-the-go gaming. If you haven’t tried it out already, we’d strongly recommend taking Fluffy Favourites for a spin and seeing if the game can’t win you over with its cutesy appeal and lucrative bonus features. A five-reel, 250-payline game, the slot is beautifully designed and features a range of cuddly creatures as unique symbols on its reels – with a pink elephant acting as a substitute wild that doubles all payline wins. On top of that, the game features a Toybox Pick feature, where players can land prizes worth up to 100x their total stake for each toy that they grab with a mechanical claw and a free spins bonus round where the value of all wins are tripled. As such, it’s not hard to see why the game has become such a huge favourite with video slots fans – so why not visit bgo and try it out for yourself today?